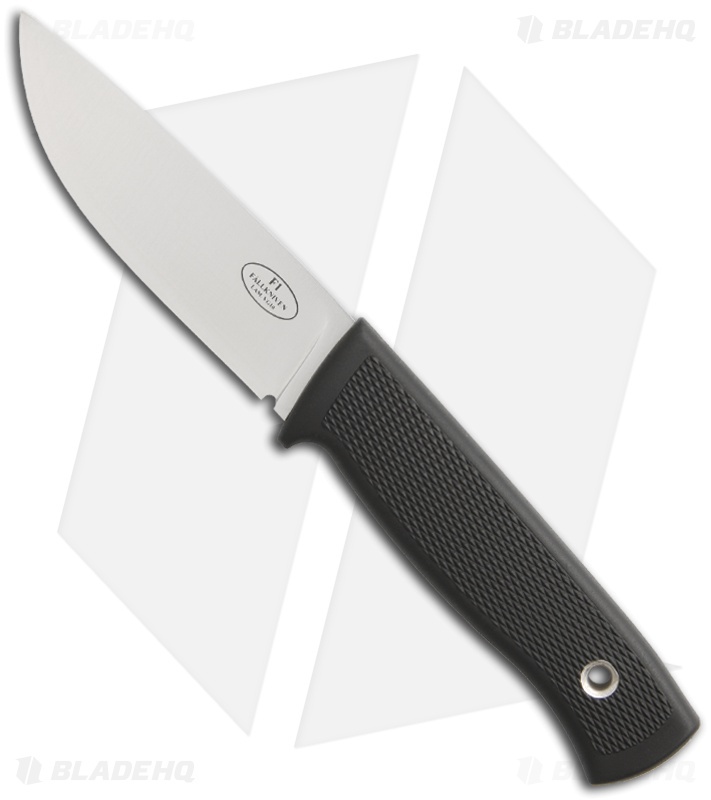 Fallkniven knives from Sweden began manufacturing knives back in 1984. As fishermen and hunters for decades, they have used their knowledge to produce some of the most prized and beloved outdoor survival knives in the world. 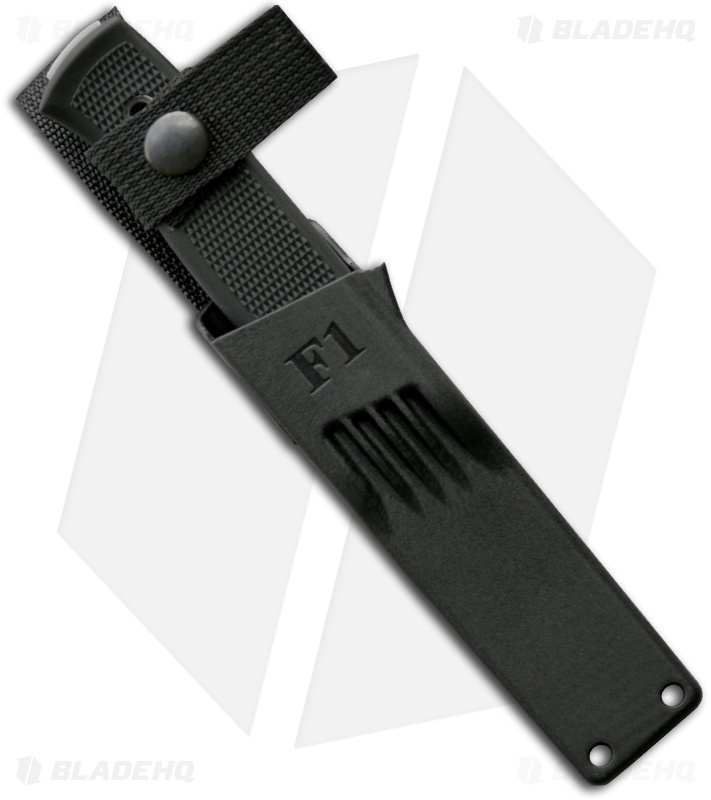 The F1 knife has proven to be an incredibly popular design, one that you only fully appreciated once you've experienced its superior design and craftsmanship. This Fallkniven F1 knife has a convex ground satin finished blade, made from a stainless steel laminated VG-10 core. The diamond textured Thermorun handle provides an ideal platform for safe and comfortable use, whether wet or dry. Tang protrudes at base slightly (less than 1/16"). This Fallkniven F1 comes with a tough double-safety, one hand operated zytel sheath with belt loop.